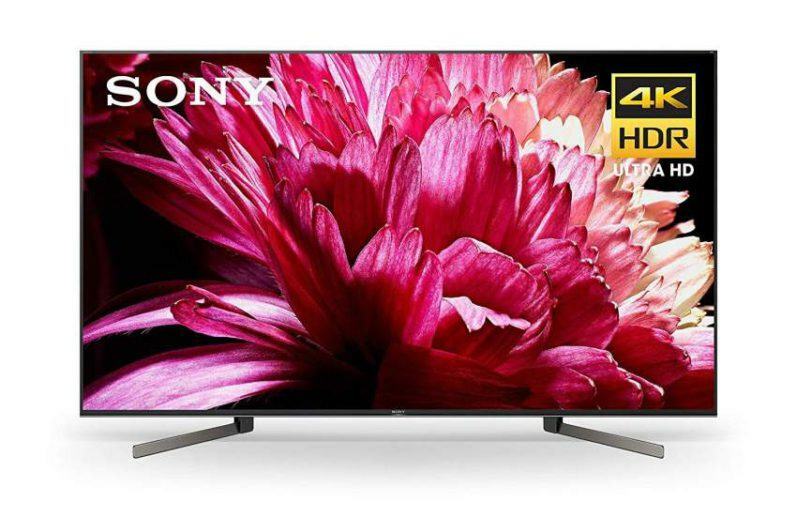 In a recent review of LG’s 60” UB8200 4K Ultra HD LED display, I revealed just how affordable a quality large screen UHD TV has become, while still delivering excellent performance, and with very few compromises in picture quality. The LG 65UB9200 reviewed in this article is another offering from LG’s UB Series, and continues this price versus performance value. This display delivers features and performance very similar to the UB8200. 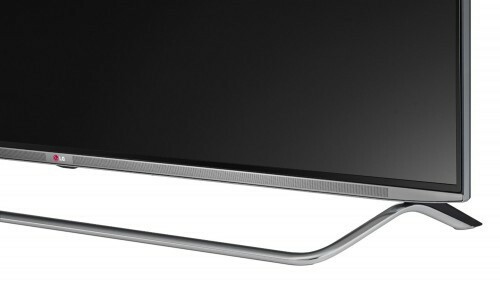 The UB9200 is an attractive display with a very thin bezel giving it and almost frameless appearance. The slim profile on this display measures only 2-1/2″ deep at its thickest point. The sets pedestal stand design gives it a more elegant and stylish appearance when compared to displays that feature the more common “angled bracket” feet – mounted to the bottom outer edges of the screen. 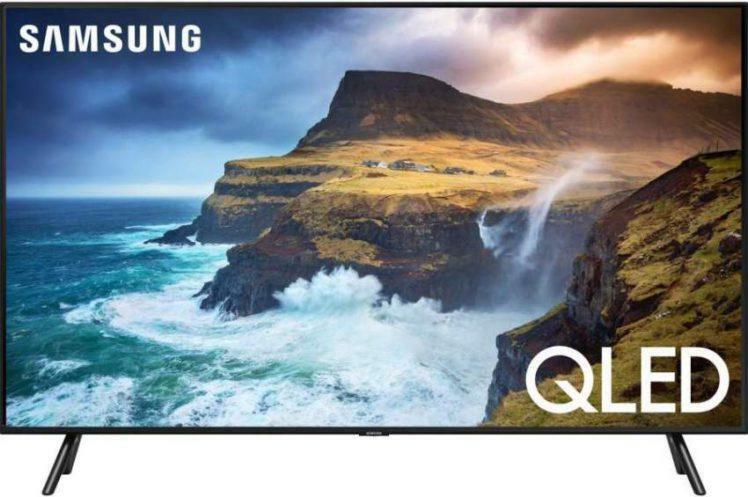 Some of the notable features on the UB9200 are its IPS panel which enhances picture quality and provides excellent off-axis (side) viewing angles, an edge-lit LED backlighting display with local dimming, LG’s Tru-4K processing engine which will upscale all non-native video content to near 4K quality, and a HEVC decoder for streaming 4K video content from sources such as Netflix, Amazon Instant and Ultraflix. 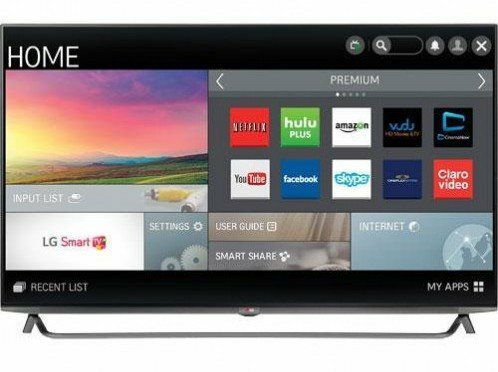 The UB9200 contains LG’s Smart TV Apps platform. This simple to use interface will give you access to pre-installed premium apps including Netflix, Vudu, Hulu Plus, Amazon Instant Video, CinemaNow, YouTube, Facebook, Rhapsody and much more. 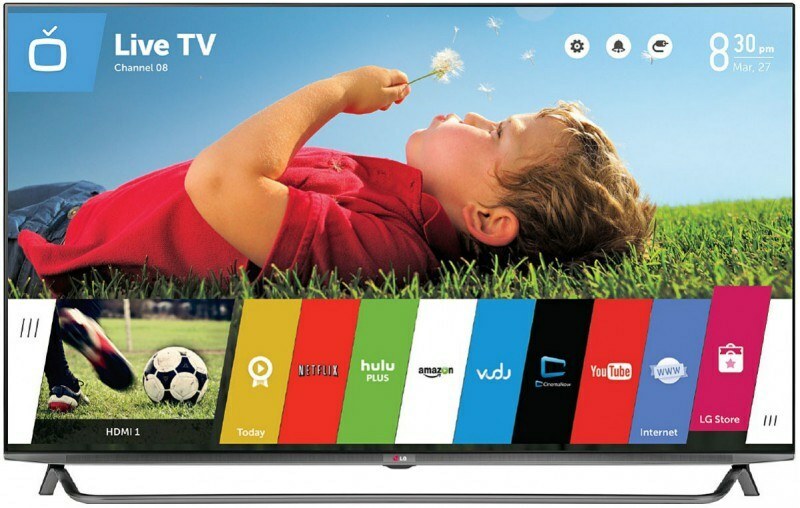 LG’s Smart World Apps is an online store for LG Smart TVs where you can download additional free and paid apps from a variety of content including games, entertainment, news and education. This display also offers built-in Wi-Fi for a wireles connection to your homes network, and a full web browser to access the internet. The 9200 and 8200 use the same remote control. This remote is long and narrow in design and fit comfortably in my hand. The keypad is not backlit. 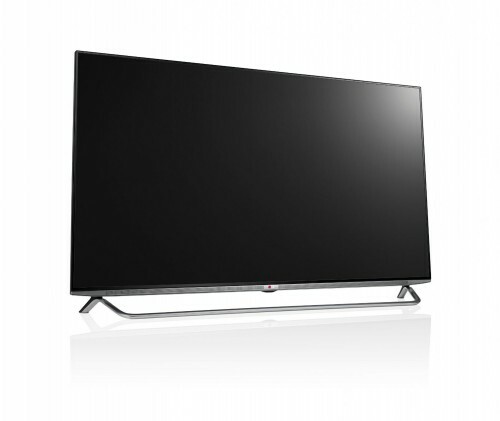 This TV can also be used with LG’s Magic Remote. This option sold separately. Some of the key “feature” differences between the UB9200 and UB8200 are screen size (65″ and 60″respectively), their UCI (Ultra Clarity Index) rating which is an indicator of how well these displays handle motion resolution. The UB 9200 has a rating of 1320, and the UB8200 has a rating of 1080. The higher number technically means better control over motion blur. The 9200 features TruMotion 240Hz with a native refresh rate of 120Hz, while the 8200 has TruMotion 120Hz and a native refresh rate of 120Hz. The 9200 also provides a slight increase in sound output power (35 watts vs. 20 watts max output) which in my opinion will not be detectable. It also adds a woofer for deeper bass output. The stand design on these two sets is notably different in style. The 9200 has a long pedestal bar that extends almost the entire width of the display and curves at each end of the TV screen and attaches to two feet mounted to the rear of the display. This stand design is very attractive and adds very good stability to the set. I prefer this stand design over the one used on the 8200. Performance wise, the UB9200 produced very good picture quality. For example, an extreme close-up shot in the demo footage I viewed of a man’s face showed extraordinary detail and clarity. Color reproduction in the same shot revealed very accurate and natural looking skin tone. However, as with the UB8200, deep black level capability was also absent on the UB9200 which is a common anomaly with IPS panels. Black levels, in my opinion, were still satisfactory and acceptable on this display. Side angle viewing on this display was very good, and I experienced minimal picture dimming while viewing at very wide angles. I contribute this excellent performance to the IPS panel used on this set. IPS panels are also known for their excellent color rendition and fine image detail reproduction. I did not notice any motion blur in the images I viewed on this set. Overall, I was impressed with the performance of the UB9200, minus its less than stellar black level reproduction capability. It still, however, offers very good performance in other key areas including color accuracy, image detail, image depth, picture clarity and sharpness, and very good side angle viewing characteristics. 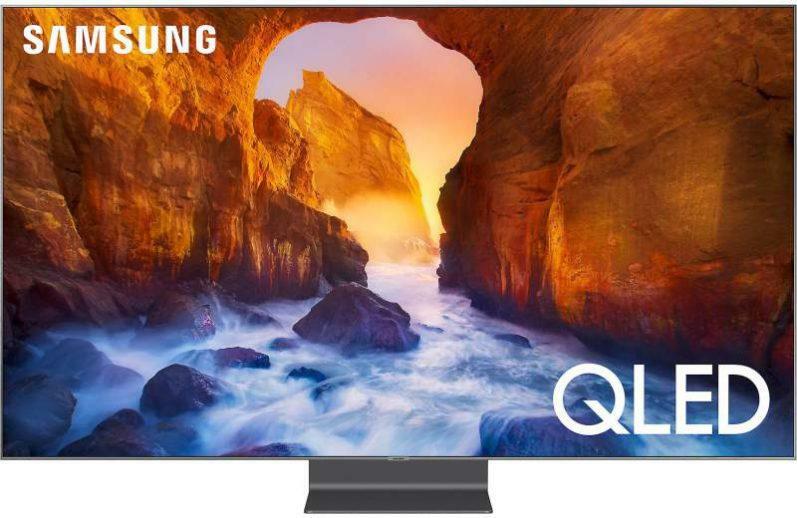 Add to this a very large screen, an attractive design, a good set of features and an affordable price tag for a quality 4K Ultra HD TV, makes the LG 65UB9200 an exceptional value.